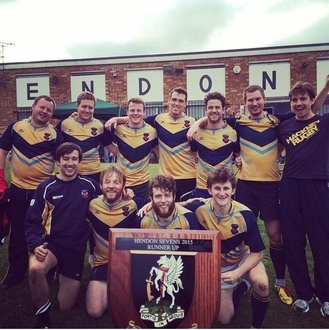 This follows tournaments for the gents at the Middlesex 7s and Hendon, at Hendon the team had some success - going unbeaten in the group and beating local rivals Belsize Park in the semi finals. Unfortunately Ruislip, they of London 1 standard, were far too good for us in the final but the runners up shield was a good reward for a good afternoon of rugby! !